The buzzword Theory of Mind has long been used in the world of Autism intervention/special education. It’s starting to be used more now in the business world re: entrepreneurial success. Understanding what drives us and our mindset is increasingly important in today’s Digital Age. The iEra we find ourselves in. Where a person’s digital avatar walks a tightrope between sharing useful, thought provoking content and various promo-selfies to advertise their political aspirations, personal outlook, and entrepreneurial service/product. People are realizing that getting ahead in business is about getting to know know oneself and then others. So that behavioral patterns re: buyer personae and emotional intelligence can be discerned, analyzed, and adjusted. So that we can increase our self awareness. Do we ever truly know another person? What are the implications for learning about them and providing what they need? That’s an entire blogpost in itself! Marty Zwilling touches on that in one of his recent enlightening posts about right-brain vs. left-brain entrepreneurship, which you can read here. Adam Grant touches on this in his great book Give and Take, and in this insightful post about productive generosity, and the meaning of true giving. The quest to know oneself and to share that self with others has spurred ongoing debates by philosophers, neuropsychologists, neuroscientists, theologians, and theorists for years. The debate is heating up again in light of the Tech Renaissance we are experiencing, the spotlight on The Singularity Theory first posited by Ray Kurzweil, and the policies employed in corporate settings such as Google, in their attempts to re-humanize the workplace. Films such as Transcendence and the Terminator franchise show us humanity’s fear and the downside to advances in artificial intelligence and technology. But what about the “soft” side to tech? What of the advantages to innovation and the advantages of the social media movement overtaking the world? Technology, especially social technology has its own lists of pros and cons but one thing is clear…..
Digital avatars can be a welcome and powerful medium to project, connect, and change people’s thinking and behavior; for better or for worse. They are changing the way we view and trust company culture and transparency, how we implement business models, how we manage our personal and professional reputations (where the lines have blurred as a result), and how we woo clients and maintain relationships with them. From rethinking virtual mentorship and thought leadership, to better understanding buyer personae and marketing campaigns, today’s startup entrepreneur has greater opportunity to step onto the “world stage” and impact others near and far; creatively, quickly, and relatively inexpensively. That’s why support for the entrepreneurial ecosystem in real time and cyber-time is so crucial in today’s startup culture and markets. That’s why crafting and supporting your own digital avatar is so crucial to your entrepreneurial visibility, mission, and trajectory. That’s why being mindful of the language you use when posting to social media, the content you share, and the visual design tactics you use for your social technology counts. It helps with your workflow, your brand, and the ultimate task charged to the digital avatars of entrepreneurship: being a helpful mentor and somewhat of a know-it-all re: your service/product for your niche market. What goes into the care and feeding of a digital avatar? Crafting your Story and sharing it in obvious and subtle ways ways on your social media platforms. Everyone loves a good story, which is why fiction, fan-fiction, TV, and movies are so popular. I wrote about the importance and popularity of storytelling in my book, The NICE Reboot, and in this white paper posted on my Slideshare page. Behind every successful entrepreneur is a great comeback story. Behind every great thought leader is a persuasive story. The art of storytelling CAN be honed, and should be; something well understood in the world of marketing, which entrepreneurs need to know about. I know about storytelling, especially visual storytelling, from my work as an Autism Specialist/speech therapist with students who are predominantly visual learners. The concepts of a vision board and visual storytelling have long been known in education, and have since gone viral in entrepreneurship and social media, and can be seen on open-source websites such as Pinterest and Dream It Alive. You can find my visuals depicting my Story here and here. 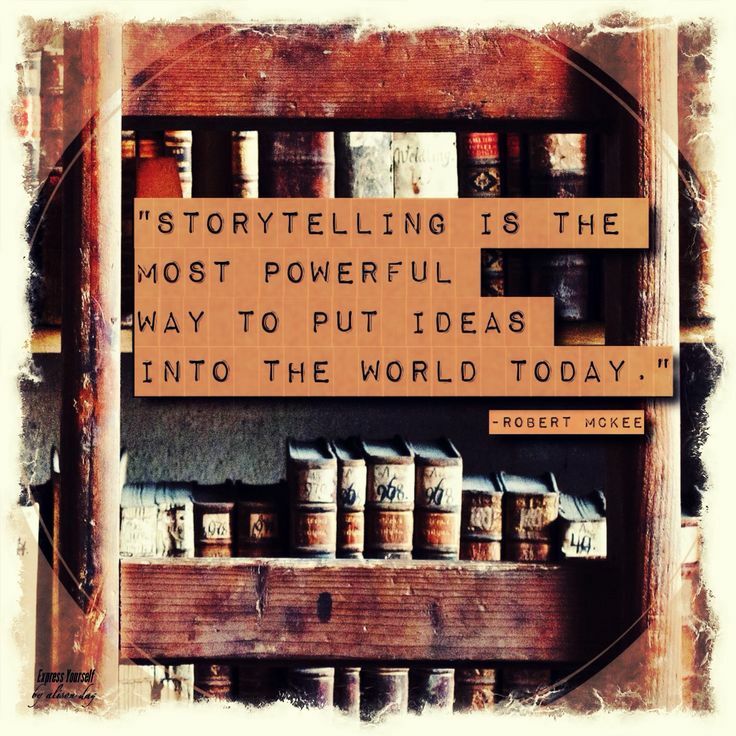 Storytelling helps the entrepreneur humanize his/her brand and product/service. It helps shape one’s digital marketing efforts, one’s digital avatar, and “connect the dots” re: content curation, virtual mentorship, and thought leadership. That’s why I am active on different social channels, why I blog, and why I visually told some of my book’s story on my Vimeo channel and some of my own story on YouTube in this video. I am looking forward to reading Visual Storytelling by Ekaterina Walter and Jessica Gioglio, and Show and Tell by Dan Roam. The care and feeding of one’s Story, conveyed through the various messages and actions of one’s digital avatar are all about taking a stand. About what you will do as an entrepreneur, and what is important to you, or on your radar. About who is on it, and who you are connecting to in terms of ecosystem and Tribe. It is why I make it a point to and why I like to share blogposts from others which resonate with me. The omissions of certain types of social media posts, or the absence of a certain “tone” to your social media voice also speaks volumes about your digital avatar. About what you don’t do and/or will not do as an entrepreneur, and what is deliberately on the periphery. About the need your service/product fills, and the pain points your service/product addresses. To connect with prospective clients and emotionally resonate with them in order to keep them, you need to provide them with shared experiences, online and offline. 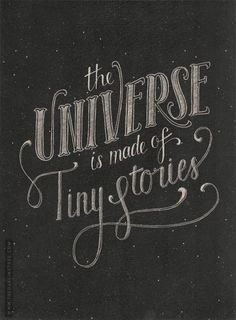 Crafting your Story and sharing it through the incarnations of your digital avatar is just the start. This entry was posted in Balancing Humanity & Technology, Digital Footprint, Entrepreneurial Strategy, Social Media & Entrepreneurship, The Art of Storytelling, Thought Leadership and tagged digital avatar, digital footprint, ecosystem, entrepreneurship, machine learning, neuropsychology, NICE Initiative Female Entrepreneurship, NICE Reboot Book, Social media. Bookmark the permalink.